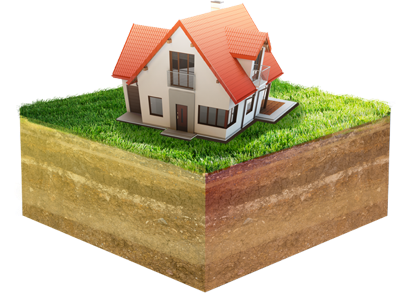 Hassle-free foundation repair in Austin. Bats Foundation Repair is your solution to foundation and structural repair issues in Austin. We are a locally owned and operated business here to serve your needs. Bats Foundation Repair is dedicated to offering uncompromising customer service based upon respect, honesty, and integrity. Our original company was founded in Abilene, Texas in 2002. We carry with us today that small town commitment to always taking care of the customer. We are members of the Better Business Bureau, Chamber of Commerce, and we have over 40 years of combined experience dedicated to foundation repair. Bats Foundation Repair offers a solution to your home's structural needs serving all of Austin, Cedar Park, and our surrounding communities. At Bats Foundation Repair, we create a comprehensive repair plan tailored to your home. Bats Foundation Repair maintains one of the best warranties in the industry. Simply put, the piers we install are covered for the lifetime of the structure. For steel piers, if any adjustments are required during the life of the home due to settling, Bats Foundation Repair will adjust all piered areas at no cost to the homeowner. 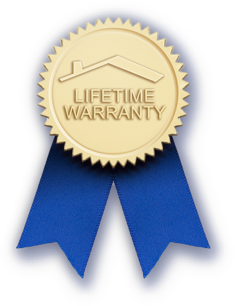 Our concrete piers are still covered by a lifetime warranty and have zero adjustment charges for the first five years. After five years, there is a nominal adjustment charge. If you have any more questions on the fine print, feel free to give us a call and we can go over this with you. Bats Foundation Repair is a locally owned and operated business, and our office is located right off Brushy Creek in Cedar Park. You’re welcome to come in and meet with Brent Parks or John Baack, have a coffee, and talk about your home. Bats Foundation Repair's employees are experienced construction experts that take pride in the quality of service they provide. All of our work is carried out by employees that have received extensive training in foundation repair techniques. This is the only business we do, and we aim to be the best. This allows us to ensure the highest quality control, ensured compliance with industry standards, and absolute satisfaction for our clients.